Have you experienced being promised of something but have not been given anything at the end of the day? 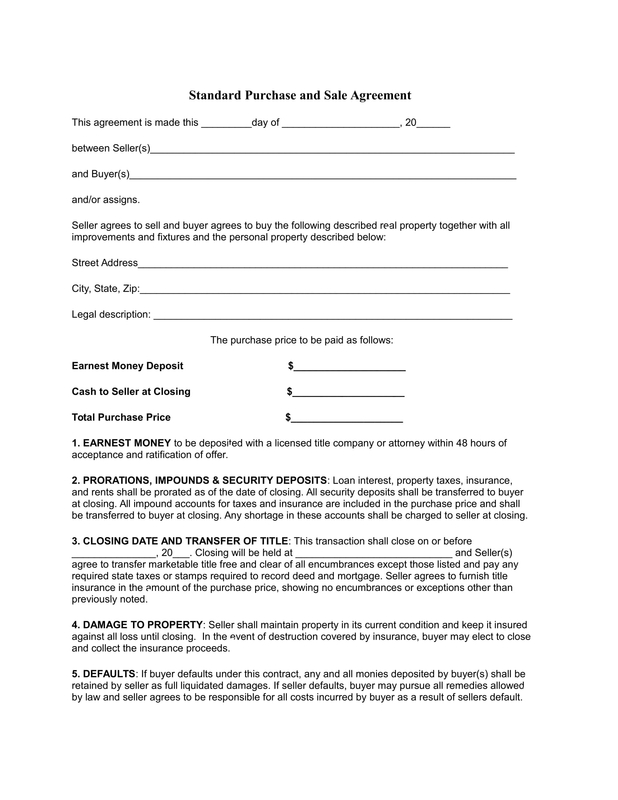 Have you had an agreement with someone before? How does it feel to be breached by someone? Have you done something about it? Do you know what to do to have a legal binding effect to your contract? 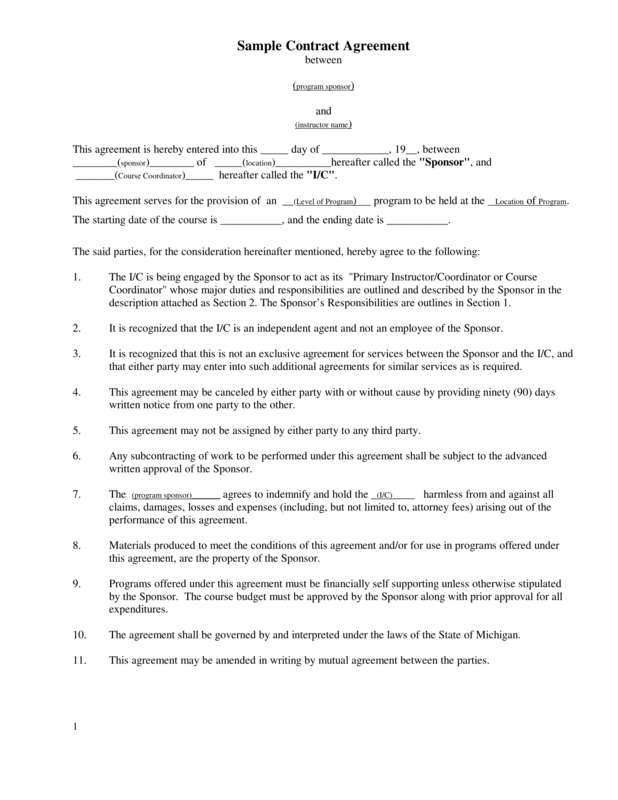 Whatever agreement you are entering—management agreement or business agreement or any other—to ensure that both parties can benefit to the agreement and no one will be prejudiced, a contract must be signed by the parties which is enforceable in law. As per Civil Code, a contract is a meeting of the minds between two persons whereby one binds himself, with respect to the other, to give something or to render some service. 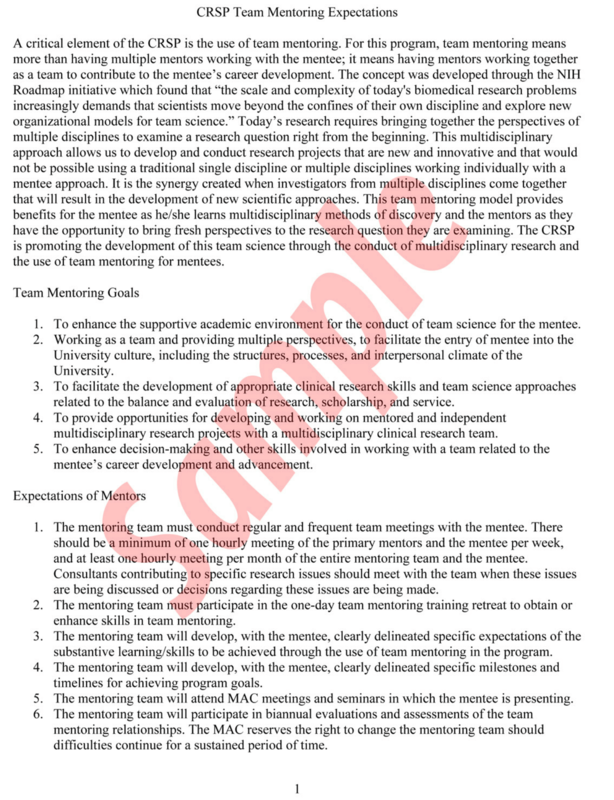 In a contract, meeting of the mind means there is a consensus among both parties to achieve a contract. Also, it must be at least two persons or parties since it is impossible for a person to contract with himself. It is the meeting of the minds of the contracting parties. There should be an acceptance and an offer to manifest consent. The offer must be certain and, whether the acceptance is expressed or implied, it must be absolute. The offeror may fix the details of the offer including the date, time, place, and mode of acceptance, in which all must be complied with. Intelligent. There must be a legal capacity to act. Free and voluntary. The consent must not be vitiated by reason of violence or intimidation. Conscious or spontaneous. The consent must not be vitiated by mistake, undue influence, or fraud. Violence. Consent should not be vitiated through violence or through inflicting physical pain. There must be a serious or irresistible force for it to be considered violence. If you are being forced to give your consent through violence, then the contract can be made void. Intimidation. Another reason for the consent to be vitiated is intimidation. While violence is inflicting pain physically, intimidation is inflicting pain mentally. Some people may intimidate you and threat you mentally to consent a contract. And there is no way that a contract can be perfected if there is an intimidation that happened. Even a threat to you personally or your family and friends is a form of intimidation that you must be very conscious of. Mistake. Sometimes, especially due to human nature, mistakes are committed to the contract. A mistake may be referred to a mistake of fact or of law. Mistake of fact. A mistake of fact may arise from ignorance or lack of knowledge. 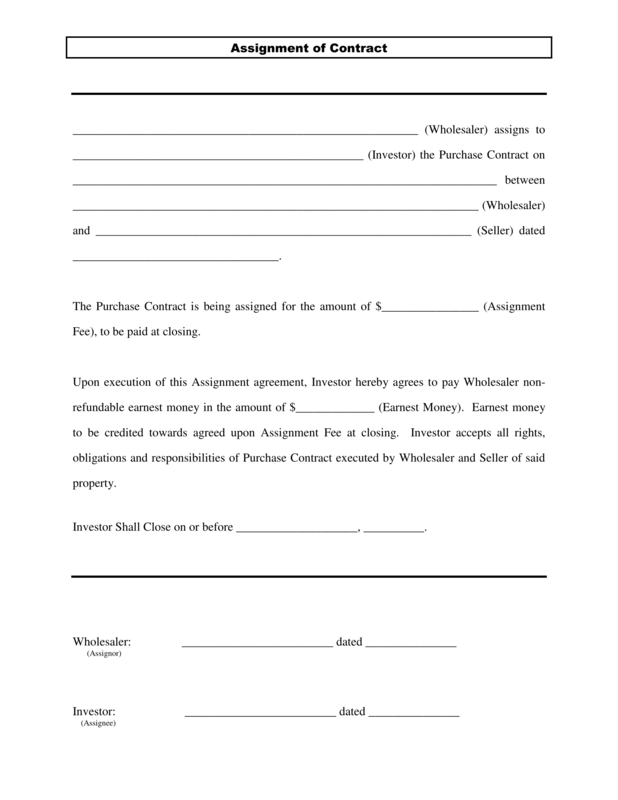 For a mistake to vitiate a consent, it must refer to the substance of the thing which is the object of the contract, those conditions which have principally moved one or both parties to enter into the contract, or the identity or qualifications of one of the parties provided the same was the principal cause of the contract. However, there are also mistakes that do not vitiate the consent. Mistake as to incidents of a thing stipulated in the contract except if there is fraud. Mistake as to the quantity or amount. This does not vitiate the contract; it only requires correction for the mistake. However, if it is the essence of the contract, then reformation may be the solution. Error as regards the motives of the contract unless the motives constitute a condition or cause of the contract. Mistake as to the entity or the qualifications. 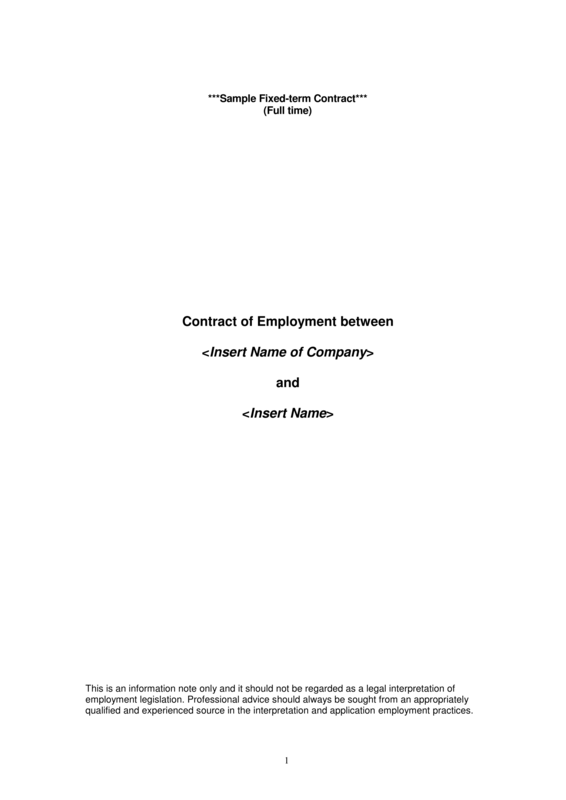 However, similar to mistake as to the quantity or amount, if the mistake is the principal cause of the contract, then the consent is said to be vitiated. Error which could have been avoided by the party alleging it. Mistake of law. A mistake of law arises from an ignorance of some provisions of law, or from an erroneous interpretation of its meaning, or from an erroneous conclusion as to the legal effect of an agreement. As a rule, ignorance of the law excuses no one from compliance therewith. Generally, mistake of the law does not generally vitiate consent. However, this will become similar to a mistake of fact, vitiating the consent if there is a doubtful interpretation of the law or at times that even the legislative body have different interpretations of the law. In these cases, the consent is said to be vitiated. Fraud. A sign that a fraud is present is when there are insidious words or there is machination or plot or scheme. There are two kinds of fraud relating to the vitiation of consent. Causal fraud. It is fraud committed by one party so that the other party will agree to the terms and conditions of the contract. 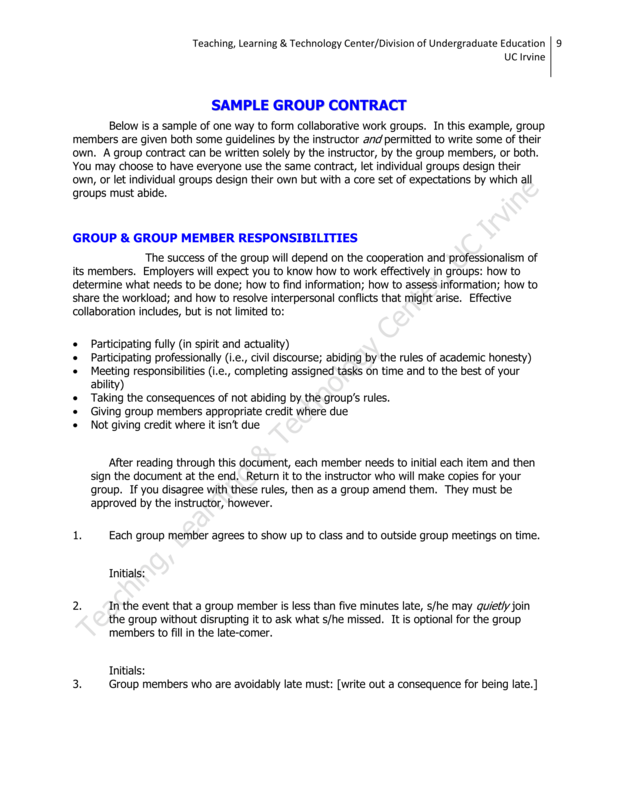 It is committed to induce the other party into entering the contract. So basically, there is already fraud committed before the contract is being perfected. Causal fraud may also be committed through concealment or not stating material facts. However, usual exaggerations in a trade to achieve a high sale are not considered fraudulent. Customers are expected to know how to take care of their concerns and to have their own judgment as to the reliance on the advertisement. Also, a mere expression of opinion is not considered a fraudulent activity. Incidental fraud. This refers to fraud without which consent would have still been given but the person giving it would not have agreed. The person guilty of fraud should pay damages, and the contract may still be valid. It is a fraud incident to the performance of an obligation. Undue influence. This means that there is a direct influence that overpowers the mind of the party that can make him decide not by his own but because of the other’s ideas or principles. For it to be proved as undue influence, it should first be proved that a person is personally and emotionally weak, which can be easily influenced, the fact that influence happened and the influence is improperly exerted, and the submission to the overwhelming effect of intimidation. If influence is gained because of kindness or sympathy, then it does not vitiate consent. Can everyone enter into a contract? You might be asking this question in your head, and you might be wondering if someone is incapacitated to enter into a contract. Well, there are a few who are not capable of entering into a contract since these people cannot give consent. The reason is that they can be easily the victims of fraud and they can easily be deceived as they are not capable of understanding the nature of their actions. However, they can have their parents or guardians enter into a contract for them. They are as follows. Unemancipated minors. These are minors that have not yet reached the age of majority, that is, 18 years old. Insane or demented persons. Insanity must exist at the time the contract is executed. However, there’s also what they call lucid interval. This is a period of temporary sanity of an insane person. 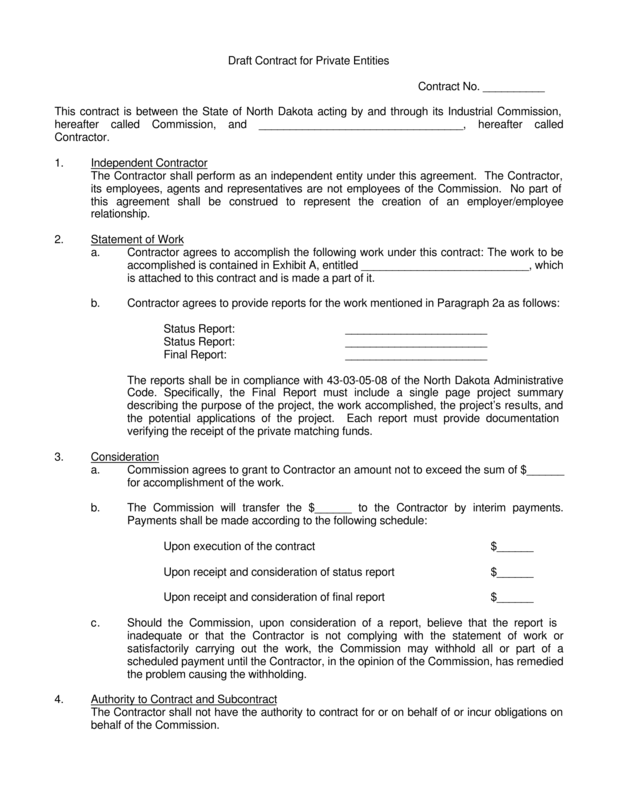 If a contract is entered during this period, the consent is not vitiated; thus, the contract is considered valid. Also, when a person is drunk or under a hypnotic spell, this is also considered a temporary insanity; hence, the contract is voidable. Deaf-mutes. These are persons who are born deaf and mute. Usually, they are mute since they don’t know how to create a sound because they are deaf as well. However, there are also exceptions to the above rules. 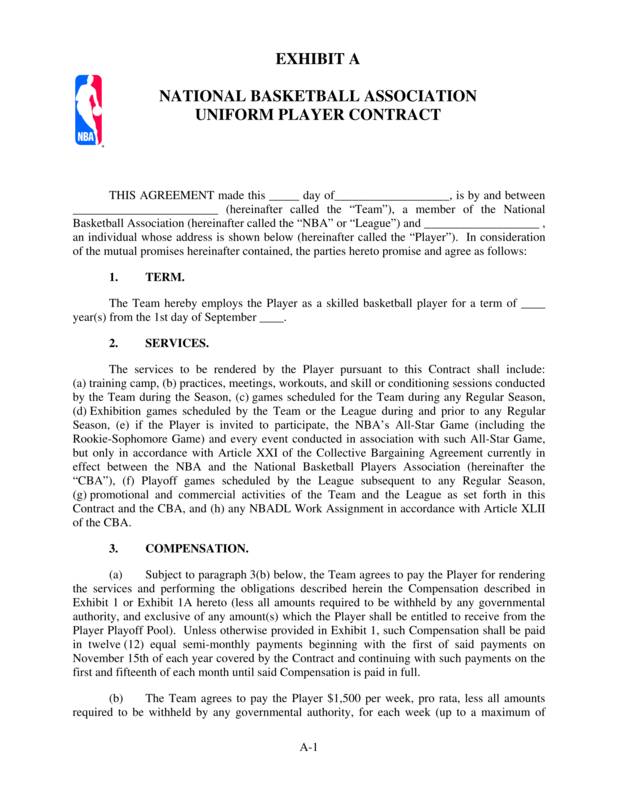 In this instances, the contract entered into by minors are considered valid. The object is the subject matter to the contract. 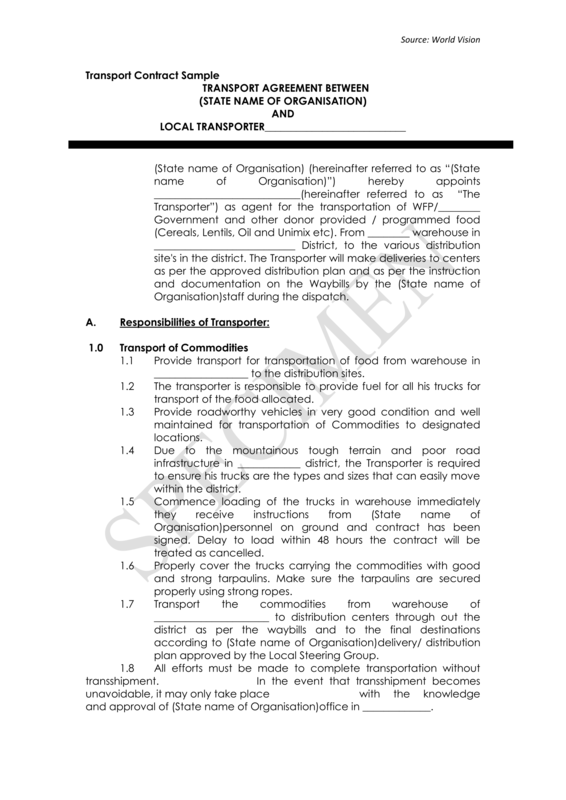 The requites to the object of the contract are as follows. It must be within the commerce of men. 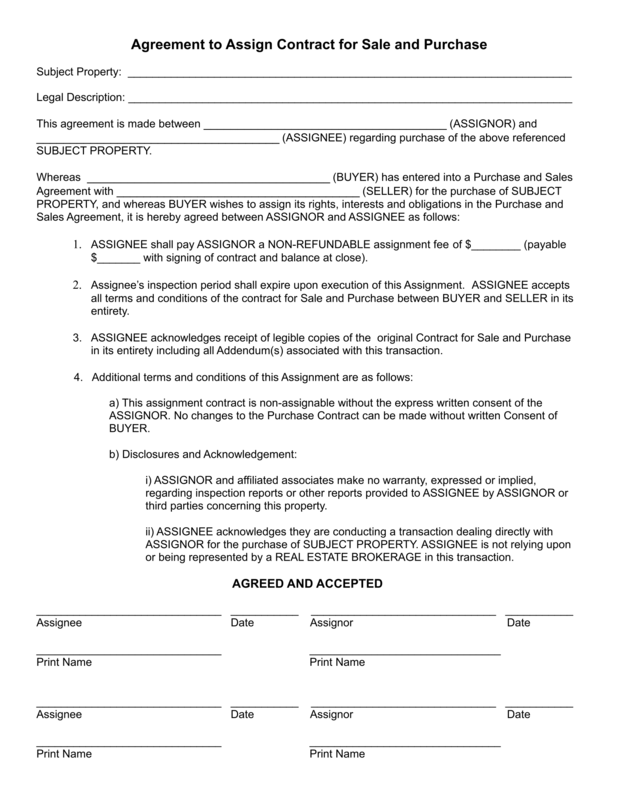 This means that it can be legally used as the subject of the commercial transaction. The things which are common to everybody cannot be considered as within the commerce of men. For example, public places, sidewalks, streets, air, sunlight, rain, etc. cannot be the object of the contract. It must not be impossible. For a thing or service to be the object of the contract, it should be possible to fulfill legally or physically. Thus, prohibited drugs, killing a person, going to Neptune, etc. cannot be the object of the contract since these things are impossible legally or physically. It must be in existence. The object must be existing at the time of the contractor, if not, is capable of coming into existence. Future things may also include future rights, things that are still in process or are still manufactured, or other things that will surely come into existence after a period of time. It must be determinate or determinable. 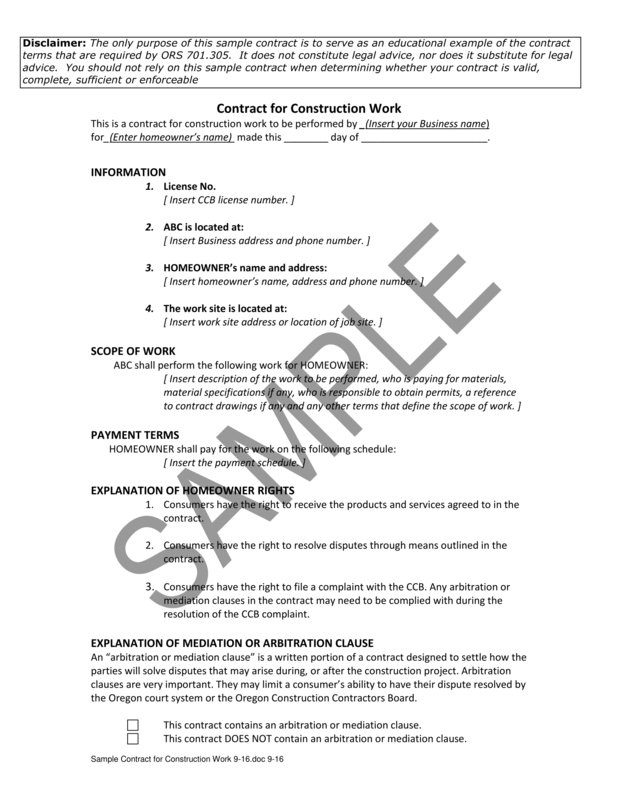 The object must be determinate or determinable without the need for a new contract. A cause is the purpose why the contract is entered into. 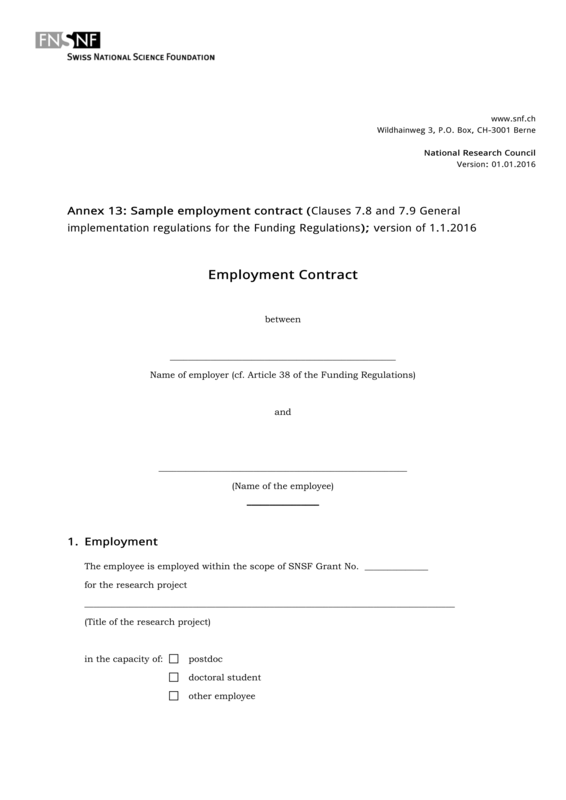 It is the reason why the contracting parties entered into the contract. Onerous. In onerous contracts, the parties are reciprocally obligated to each other. The cause to one party may not be of equal value to the object received. Remuneratory. 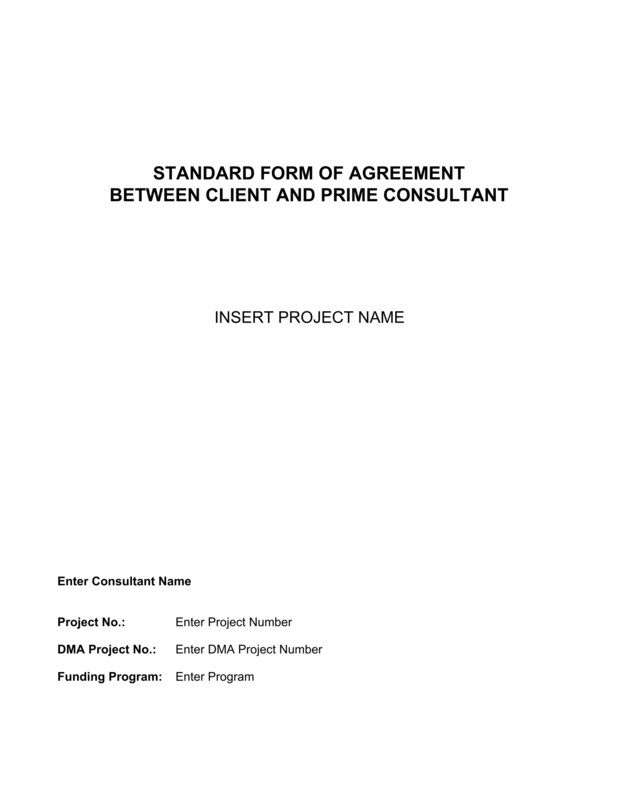 The purpose of a remunerative contract is to give remuneration to the previously rendered service by the other party. Gratuitous. One party is gratuitously giving something without a need for a return. It is essentially a gift to the other party without consideration in exchange. An example is a donation. Cause is the direct reason while motive is the indirect reason. For example, one person is selling his car. The cause for selling his car is the amount he is going to receive from the buyer. However, the motive may be he will use the money to buy another model of car. Cause is always known to the other party while motive can be kept hidden from the other party. Cause is essential to the contract while motive is not. Cause should be legal while motive can be illegal. Modifying the example above, the cause is the money he is going to receive from the other party. The cause is legal. Then, if the motive of that person is to use the money to buy illegal drugs, then the motive is illegal. But still, the contract can still be perfected even if the motive is not legal. It must exist at the time the contract is entered into. A contract cannot be entered into if there is no cause, and the cause should be known to both parties entering into the contract. It must be lawful. It is not necessary that the cause should be stated in the contract, but it should be legal; otherwise, the contract will be considered void. The burden of proof that the cause is unlawful lies with the debtor. It must be true or real. The cause should not be fictitious, and both parties should have the knowledge of the genuineness of the cause. Mutuality. 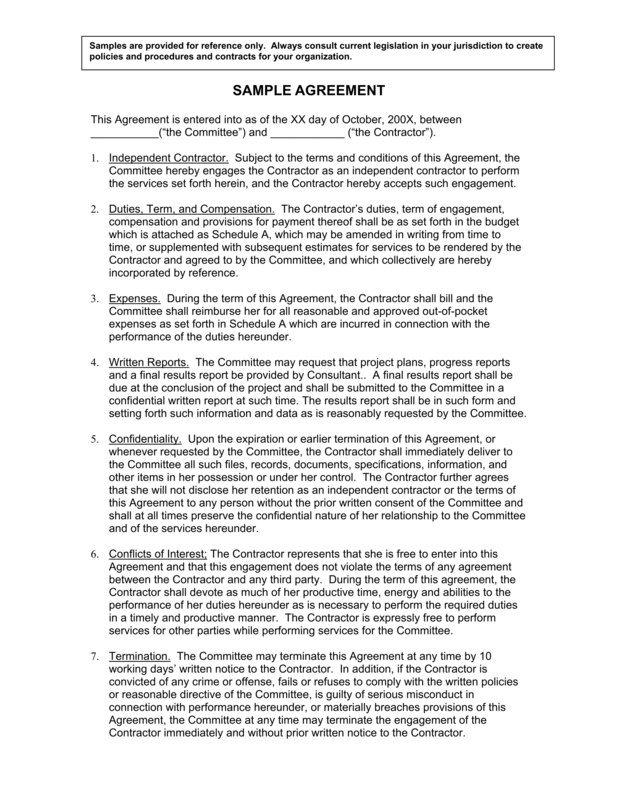 Both contracting parties must have a mutual consent to the contract. Otherwise, the contract will not be perfected or will be void. The decision should not be left to one of the parties; hence, everyone should agree to the terms and conditions stipulated in the contract. Autonomy. The contracting parties should have the freedom or the liberty to make stipulations, but of course, it should not be contrary to law, morals, customs, public order, and public policy. Freedom does not mean doing anything that you want without hindrance; instead, it is doing anything you want but should be bound by law to maintain harmony and peacefulness. Consensuality. A contract is perfected by mere consent. Both parties should give consent to the contract. It is understood that if one party does not give consent, then a contract will be considered void. Relativity. Relativity means contract take effect to the parties. Naturally, the people having a mutual agreement to the contract are the ones that are affected by the stipulations of the contract; a third party is a foreigner to the contract. Therefore, a contract is binding only to the parties giving their consent and not to the third parties of the contract. Obligatoriness. Obligatoriness should come along with compliance in good faith. The contract should be required by the law, it should not contradict with the law. Also, the contract should be complied with in good faith. Complying the contract in good faith means complying it with honesty or lawfulness of purpose and not with a hidden or bad motive. 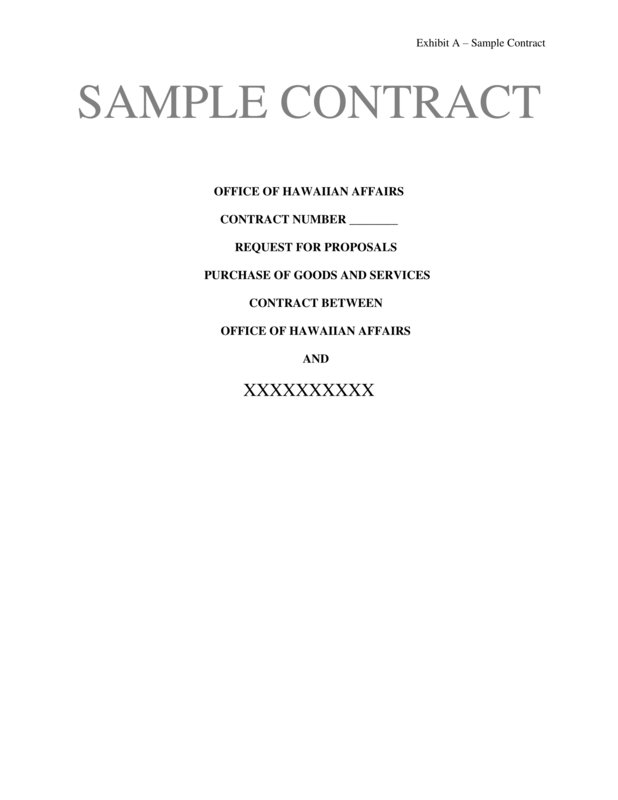 A contract may be one of the following forms. Contracts are binding and enforceable in whatever form as long as the essential requisites (consent, object, and cause) are present. However, there are some contracts that the law requires to be in some form of validity and enforceability. Donation of real property. The donation of a real property must be in a public instrument. Real properties are properties that are immovable or those that are attached to the land or the land itself. These include buildings, ponds, canals, and roads. Donation of personal property greater that $5000. The law states that the donation and acceptance must be in writing. 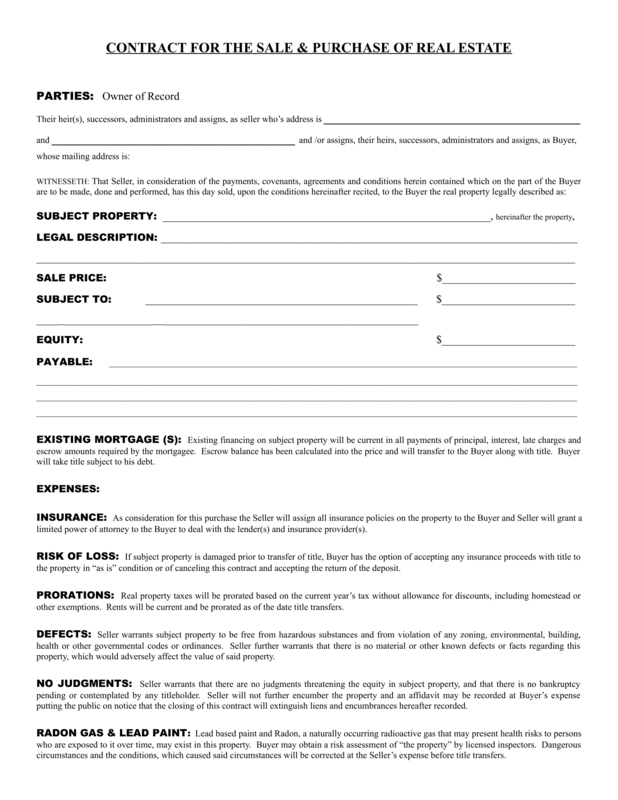 Sale of land through an agent. The authority of the agent must be in writing. Contract of antichresis. 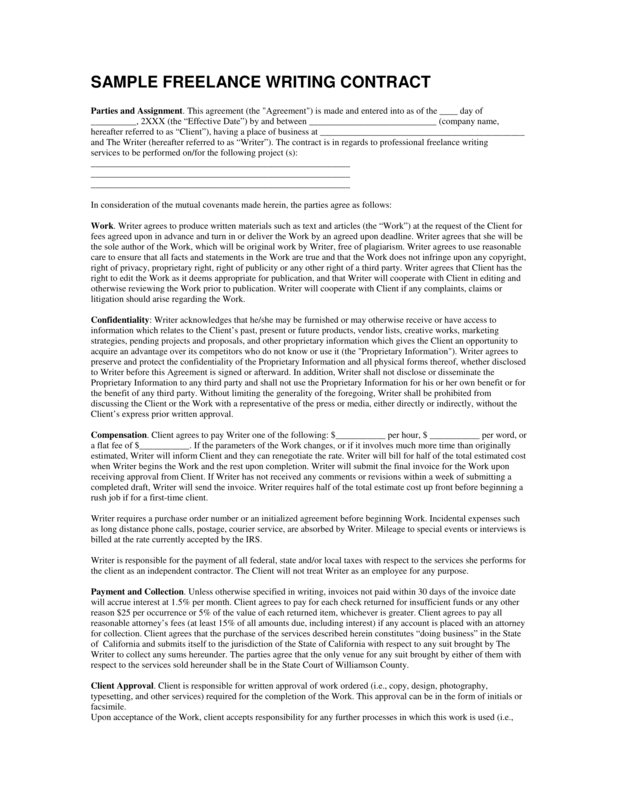 The stipulation for the principal and interest must be specified in writing. Stipulation to pay interest. The stipulation must be in writing; otherwise, no interest is due. 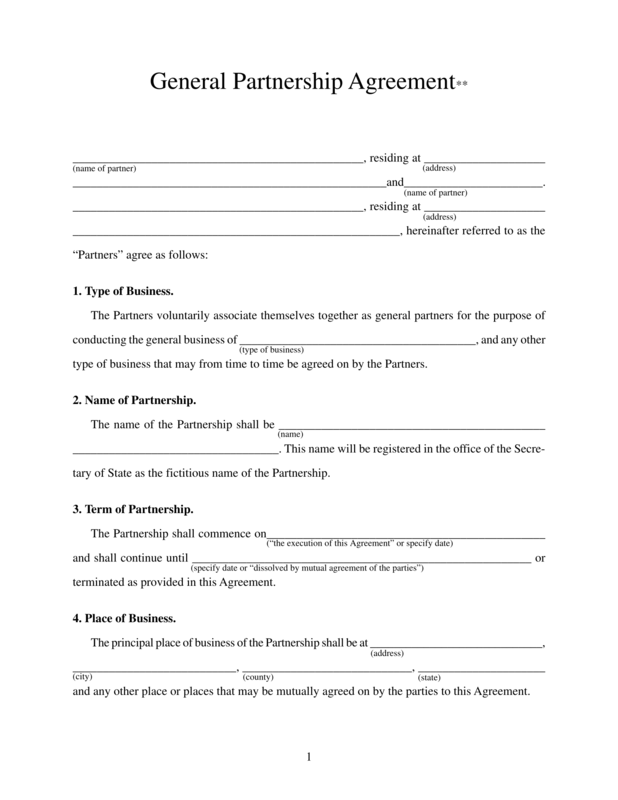 Contract of partnership. The contribution of immovable properties must be in a public instrument. Transfer or sale of large cattle. It must be a public instrument. Negotiable instrument. It must be in writing. The contracts covered by the Statute of Frauds should be in writing. If the contract is not in writing, it is still valid; however, if there are objections, it cannot be proved and enforced unless it is ratified. There are also forms that the law required for the convenience of the parties so that the contract may be registered in the proper registry. It is not necessary that these forms may be in a public instrument, but for the sake of convenience to the parties, the law requires them to be in some form. 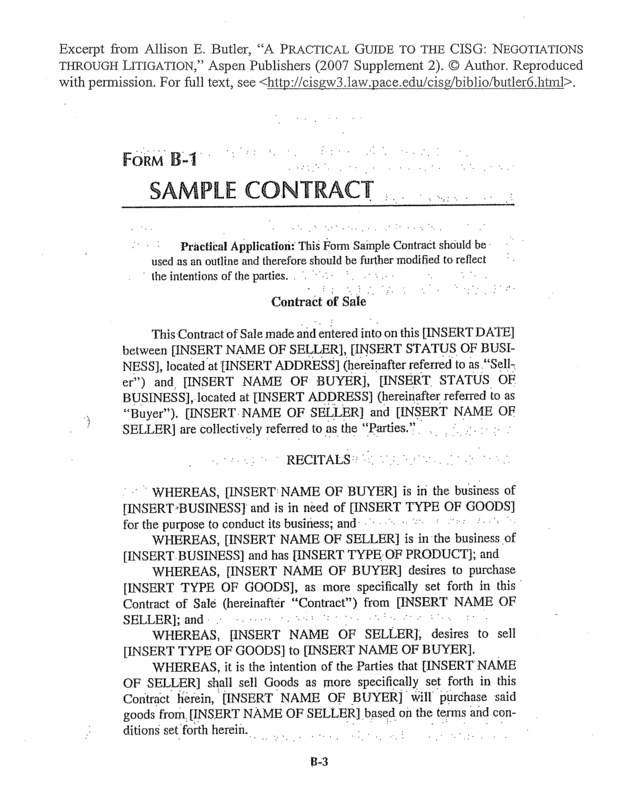 There are four kinds of defective contracts. In order of their defectiveness, they are rescissible, voidable, unenforceable, and void. Rescissible contracts are the least defective contracts since the essential requisites are present but for some reason such as injury or damage, the contract is defective. The remedy for this defective contract is a rescission. Rescission is a remedy granted by law whereby the things of each party should be restored to their original state before the contract has been made. The period to rescind contracts must be within 4 years from the date the contract was entered into except for the person under guardianship which period shall begin from the termination of incapacity and for absentees which period is from the time the domicile is known. In a voidable contract, the contract is defective because of the vices of consent as discussed above. The remedy for this is an annulment. 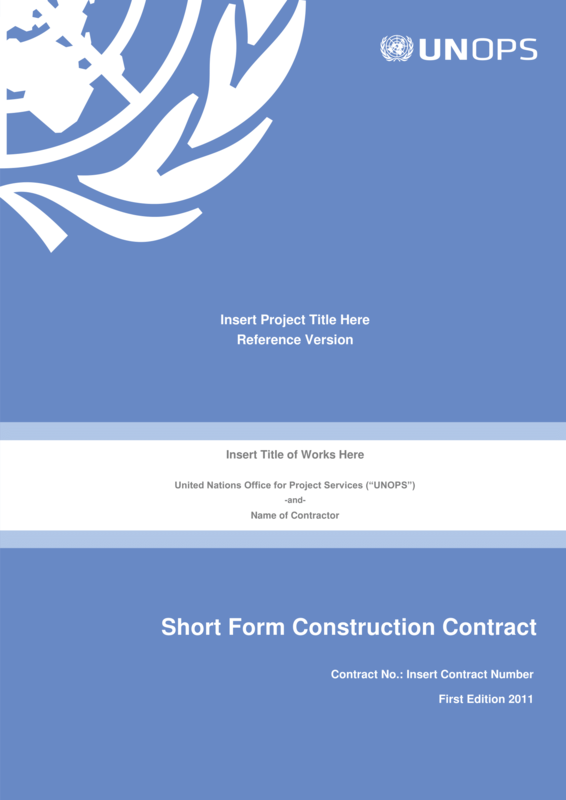 The period to annual contracts must be within 4 years which begin from the time the defect of the consent ceases as for the case of intimidation, violence, or undue influence and from the time of the discovery of the defect in case of contracts entered into by minors or other incapacitated persons. 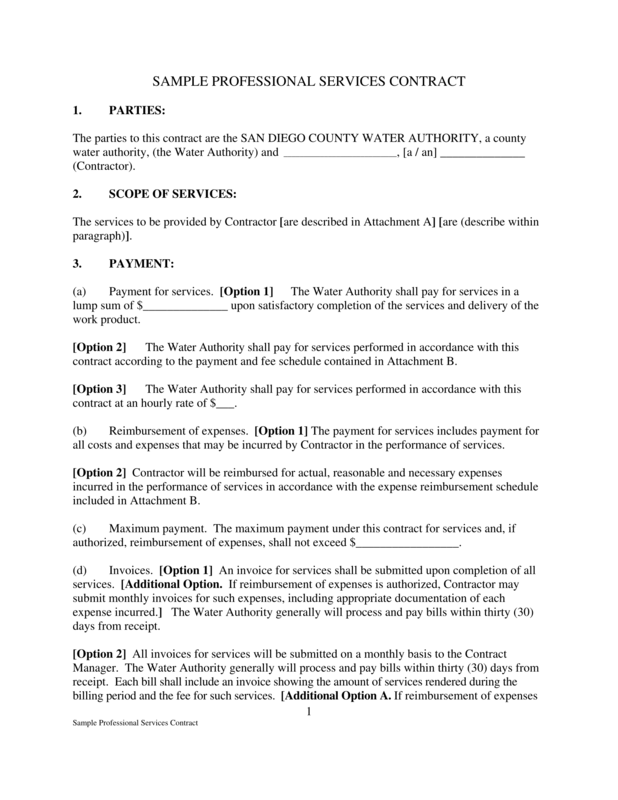 These contracts cannot be sued upon or enforced unless they are ratified. 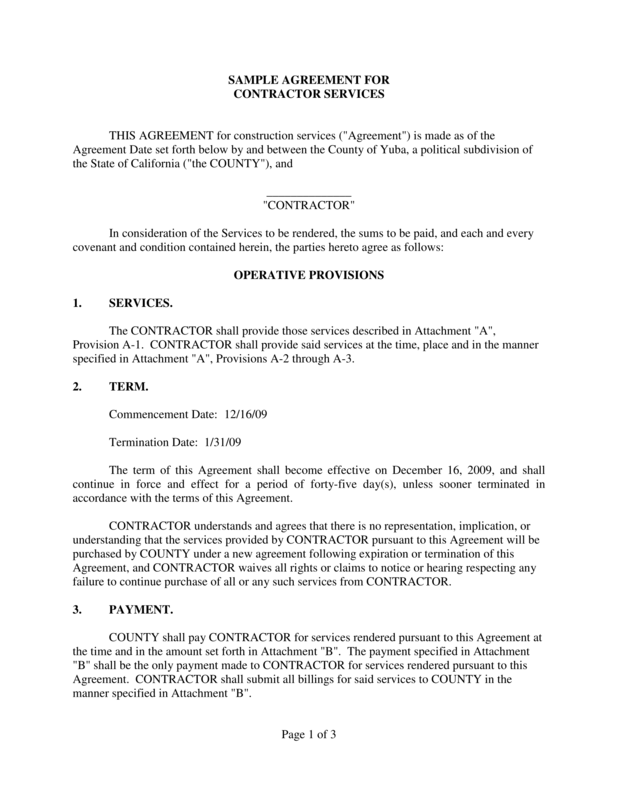 The intensity of the defectiveness of this contract is in between voidable and void. Unauthorized contracts. The one entering into a contract on behalf of another person has no right or is not authorized to enter into that contract. Both parties are incapacitated. Both parties have defected since both parties are incapacitated to enter into a contract. Those that do not comply with the Statute of Fraud. A statute of fraud is descriptive of statutes which require some contracts to be in writing. 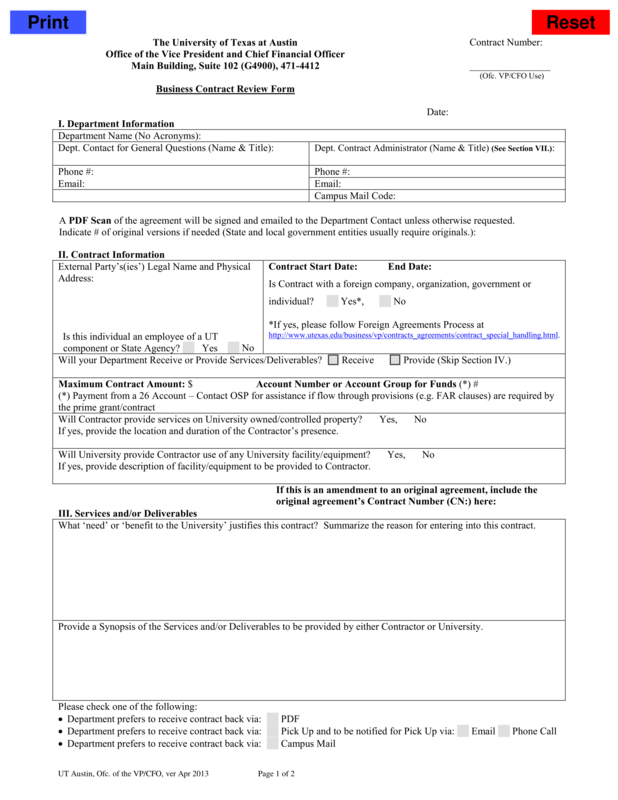 The contract is void and cannot be rescinded or ratified. It is as if no contract has been made. A contract may be void because of the following. The object is contrary to law, morals, customs, public order, or public policy. The object is outside the commerce of men. The object did not exist at the time of the transaction. The intention of the parties relative to the principal object cannot be ascertained. This is a way of cleansing the contract from its defectiveness by which the party without disability voluntarily accepts the disability or the defect. 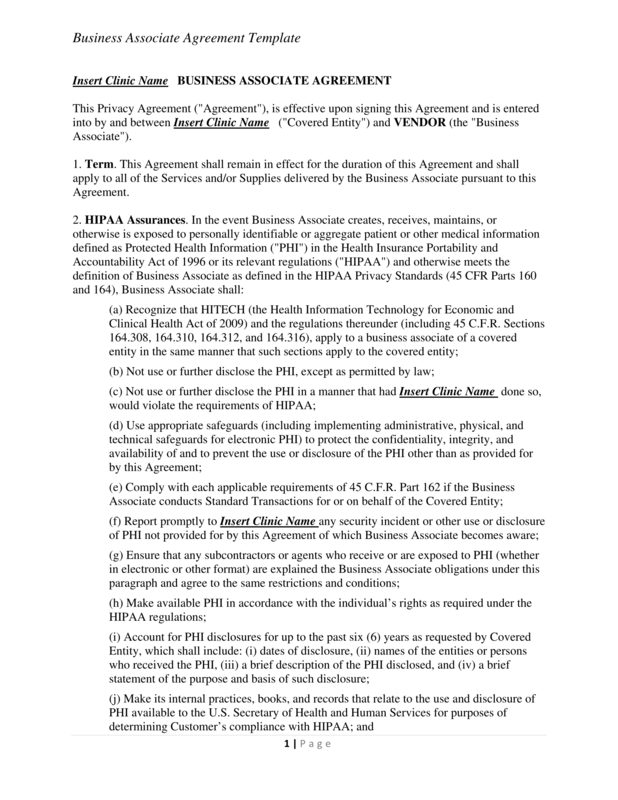 In effect, the contract becomes valid and enforceable. Ratification can be expressed or implied, and the injured party must have executed an act which necessarily implies an intention to waive his right.